By buying this product you can collect up to 49 loyalty points. Your cart will total 49 loyalty points that can be converted into a voucher of $1.27. With the FastATA 1200 MK-V controller, you can take advantage of the latest low-cost, high-capacity SATA/ATA/EIDE devices like hard drives, Solid State drives (SSD), Compact Flash cards, DVD drives, CD-RW drives, CD-ROM drives, ZIP drives, LS-120 drives, etc. The FastATA 1200 MK-V is designed to simultaneously use up to four devices: one Compact Flash card, one SATA drive and two to four PATA devices. 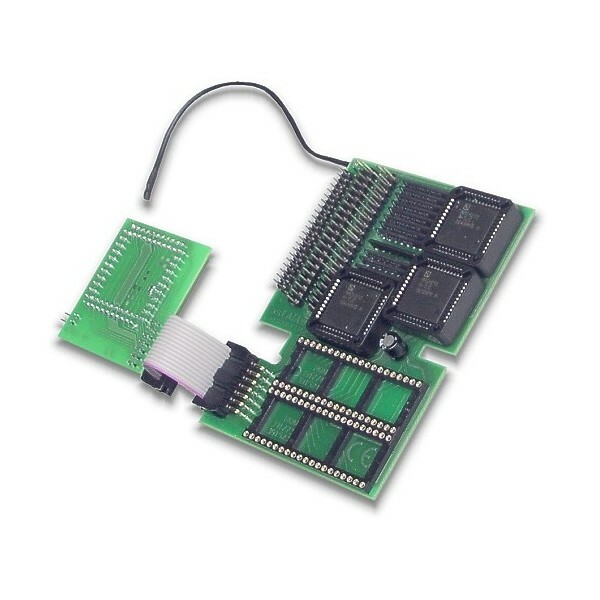 The number of simultaneously used Compact Flash cards or SATA drives may be increased with additional adapters up to the total number of all connected devices of four. 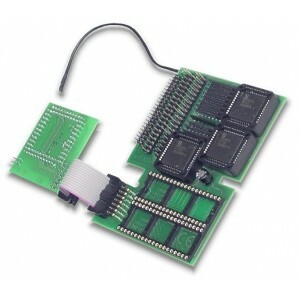 Additional four SATA/PATA/CF devices (for a total number of 8) may be connected to A1200 with the FastATA ZIV CF/SATA controller. FastATA'99 software bundled with FastATA 1200 controllers provides support for: HDD drives, Compact Flash cards, CD-ROM drives, CD-R drives, CD-RW drives, ZIP drives, LS-120 drives. AllegroCDFS--the fastest Amiga CD filesystem is also included. If you want to use your clock port devices, the Clock Port Riser may be necessary.